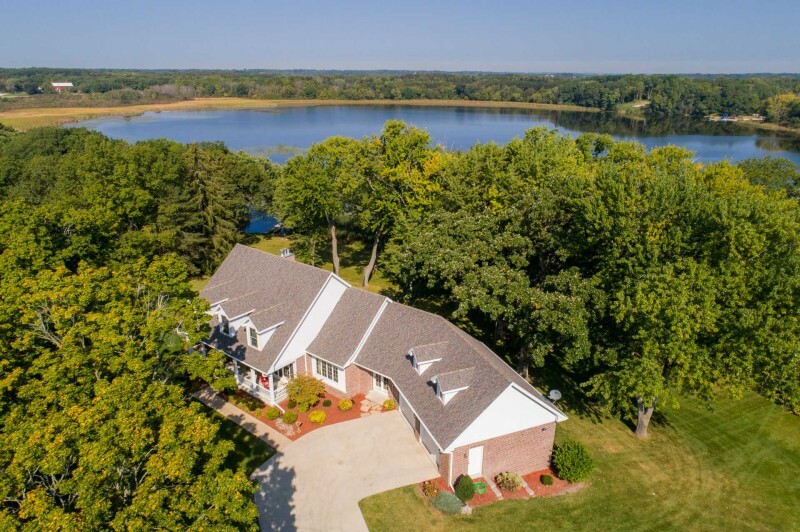 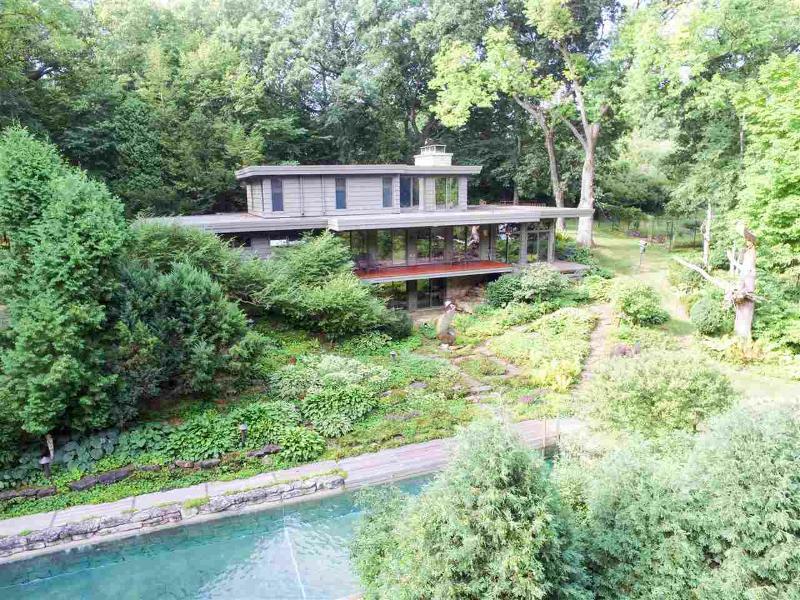 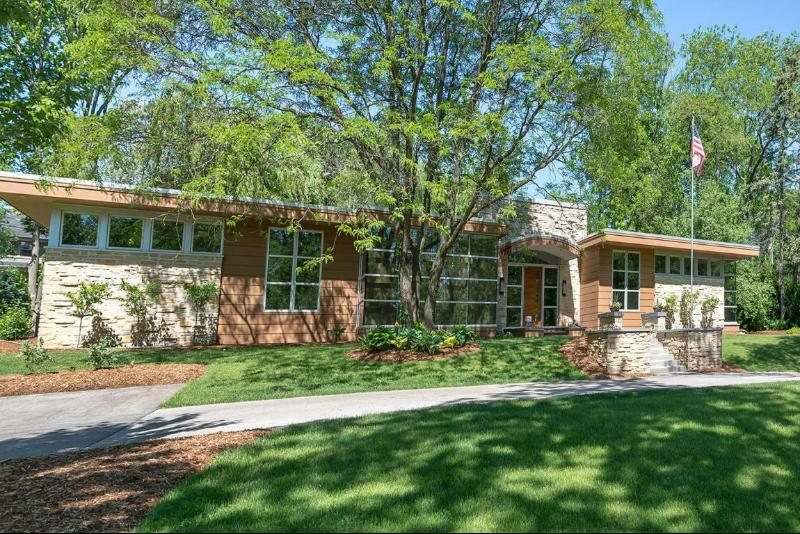 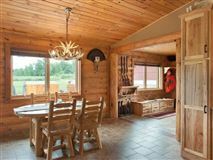 The possibilities are endless for this turnkey and fully-furnished, high-end property, located between Phillips, Prentice, and Tomahawk. 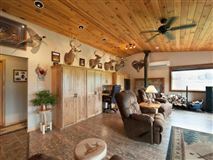 The 160-acre hunters' paradise is currently being utilized as an upscale hunt club and corporate retreat, but the opportunities don't stop there. 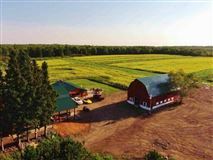 An organic farm-to-table operation, a destination barn wedding location, a meeting venue, or many other possibilities await your imagination. 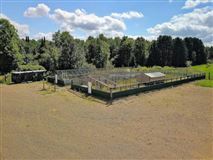 The owner has secured many certificates and licenses for a variety of business options and has designed the property to be handicap-accessible. 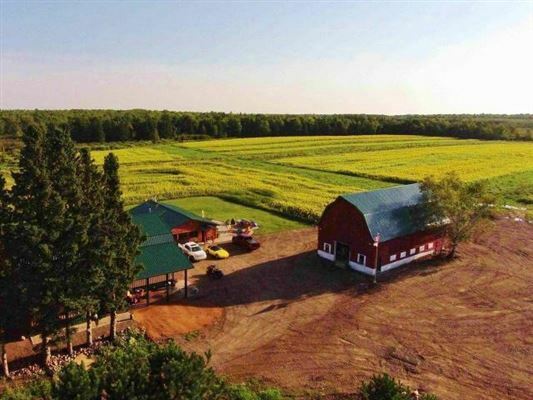 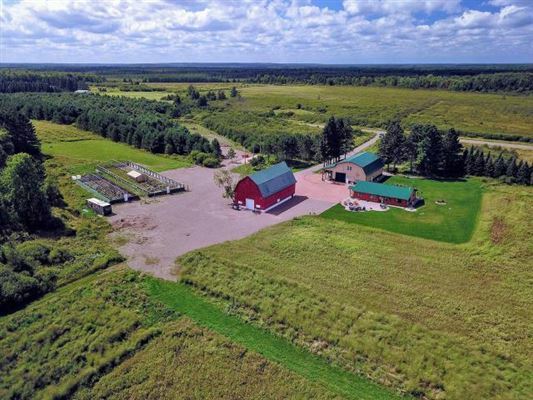 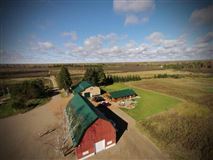 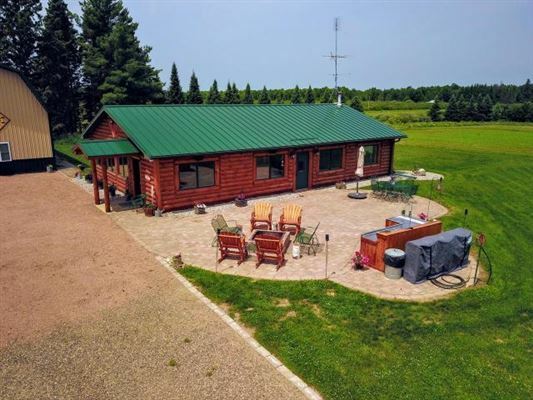 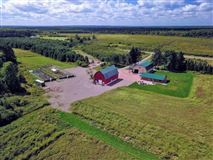 The land is a mixture of Northwoods timber, agricultural tracts, and food plots, with miles of improved roads and wildlife stands. 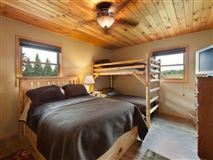 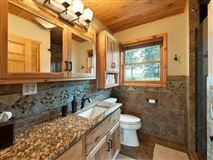 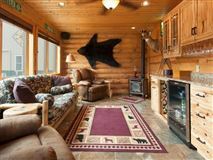 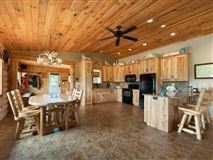 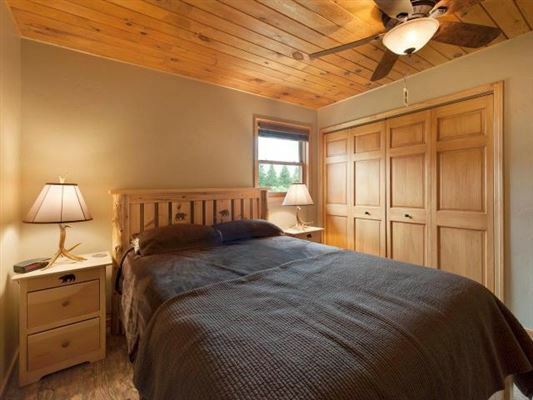 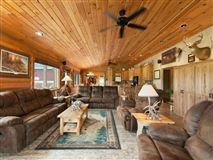 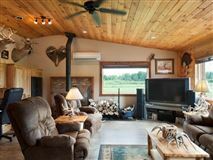 A two-bedroom, one-bathroom half-log home is currently used as owner's quarters, while the main lodge consists of six bedrooms and three bathrooms and is able to accommodate 12+ comfortably. 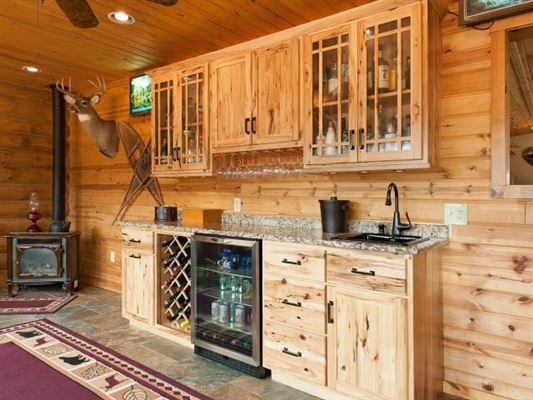 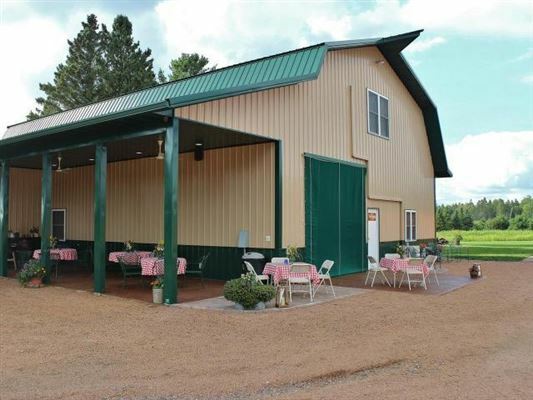 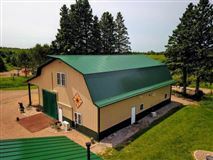 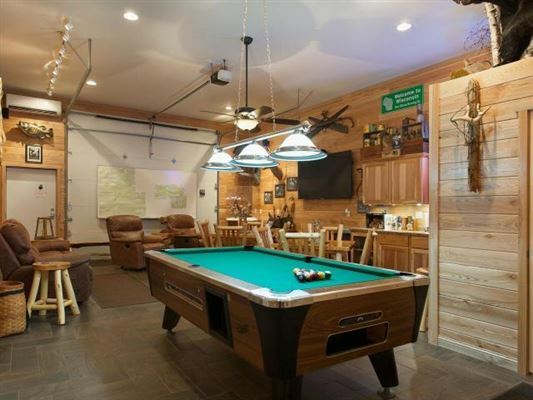 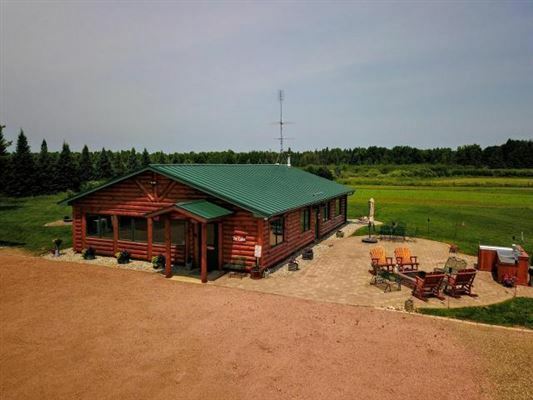 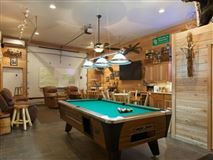 In addition, you will find a remodeled barn, outdoor shooting range, walk-in cooler, and much more! 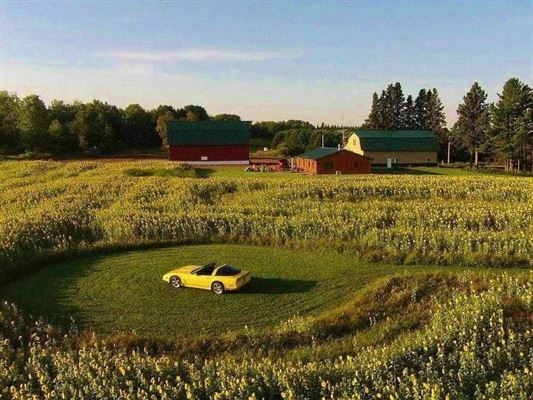 (See Added Value).